EW1 is a very good mixture of woodland wild flowers and grasses that will bloom in spring and early summer. Woodland wild flowers require some shade to thrive. So, use this mixture in established woods, or in young woodland, as the canopy begins to close in. Endeavour to select ground that is not highly fertile and does not have a problem with perennial weeds. Clear all unwanted vegetation from the areas to be sown. Cultivation close to established trees and shrubs can be damaging to their root systems so take care not to dig too deep and keep disturbance to the minimum required to expose fresh soil. Woodland schemes are sown in a wide variety of circumstances with varying degrees of shading and other effects from tree roots. For this reason the results of sowing seed will be quite variable. Establishment of ground cover can be slow and patchy and in deeper shade full ground cover may never reach 100%. 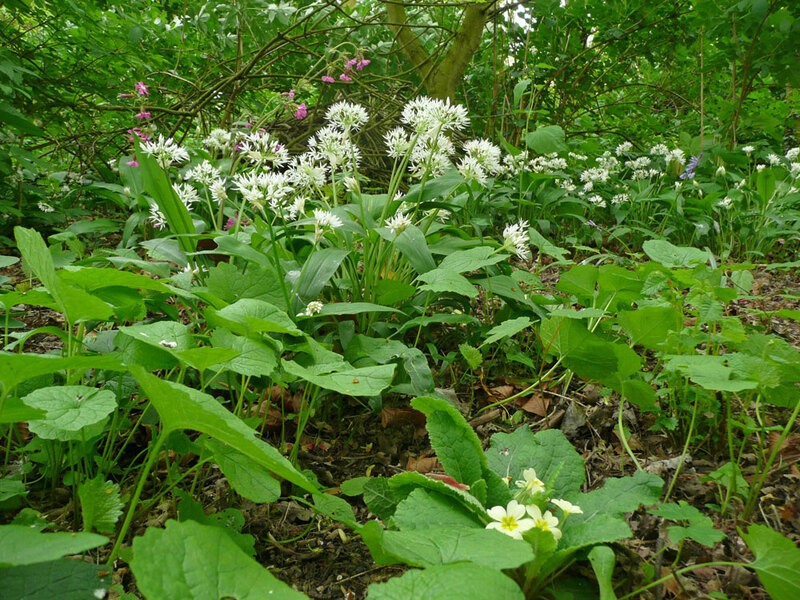 Established woodland that has been under-sown with a woodland mixture requires little management during establishment. In the long-term ground flora will benefit from good tree and coppice management. Open or young woodland with higher light levels will produce more growth and grasses will be more prominent. In these conditions an annual cut mid summer may be worthwhile for a more managed appearance and to keep weeds of semi-shade such as nettles and brambles in check. Newly planted woodland will take 10-15 years for the tree canopy to close and for light levels to drop. During this initial phase seed mixtures that have been sown should be managed as grassland (more on grassland management). As ground cover declines and shade increases to 50% woodland plants will have more opportunity to thrive. 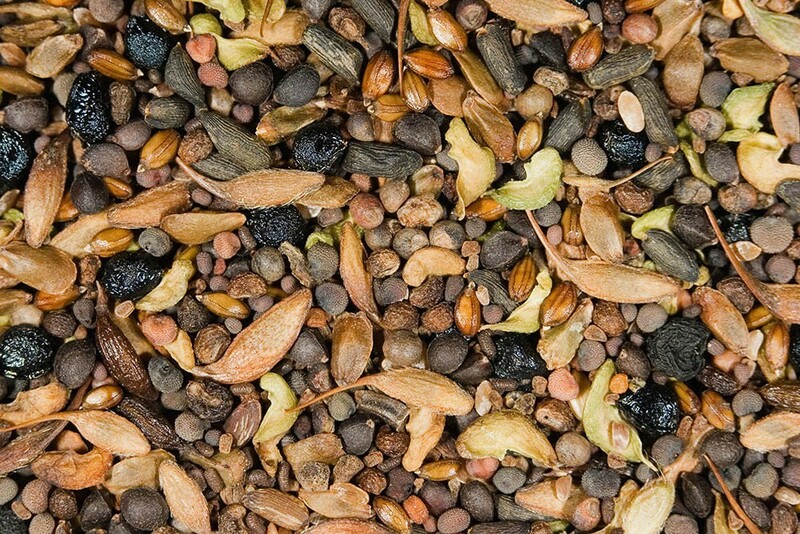 This is a good point at which to sow additional woodland wild flower seeds EW1F. EW1 is a complete mix composed of 20% native wild flowers and 80% slow growing grasses (by weight) and is suitable for sowing in moderately developed shade. In deep established shade grasses do not thrive and only the wild flowers EW1F need to be sown. The grass component of EW1 is also available to order separately as grass mix EG9 . You can order any quantity of this mixture from 0.1kg up to 1kg. Please contact us if you require more.